I just finished watching the movie “Eddie the Eagle”. I had watched it before, but it was fun to watch during the Olympics. (we watched Cool Runnings last week too) and being a young Canadian during the 1988 Olympics in Calgary, I remember the attention that the story drew from the media. Eddie the Eagle was a huge part of those games. And the movie showed the lengths that he took to fulfill his Olympic dream. It takes a lifetime of effort to qualify for the Olympics. If you should happen to medal it must be the icing on the cake. 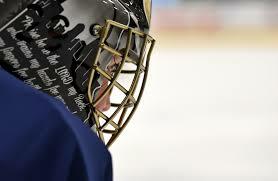 To qualify again four years later and get a chance to defend your title is another amazing accomplishment in itself. 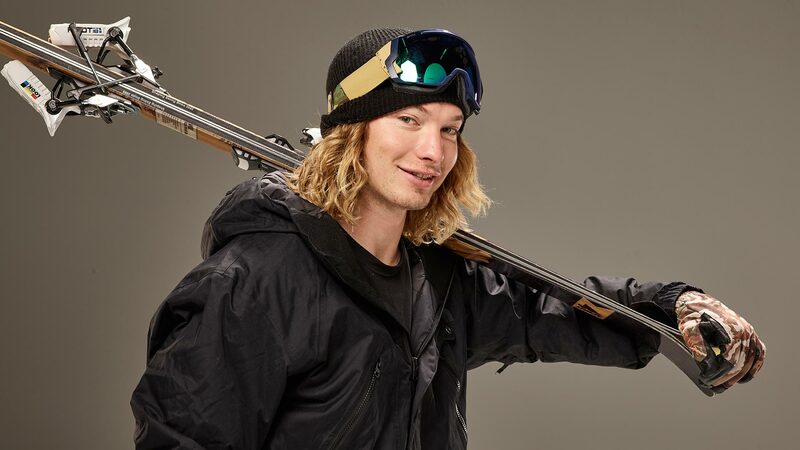 That is where Freestyle Skier David Wise finds himself – Back in the Olympics, attempting to remain the only man on the planet to win Olympic Gold in this event. 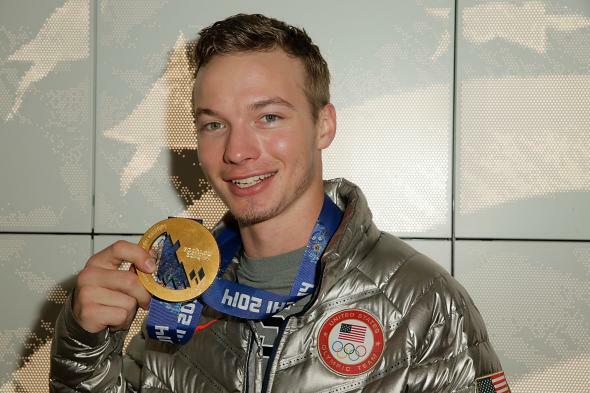 Wise with his Sochi 2014 medal is hoping to add a 2018 one to his collection. 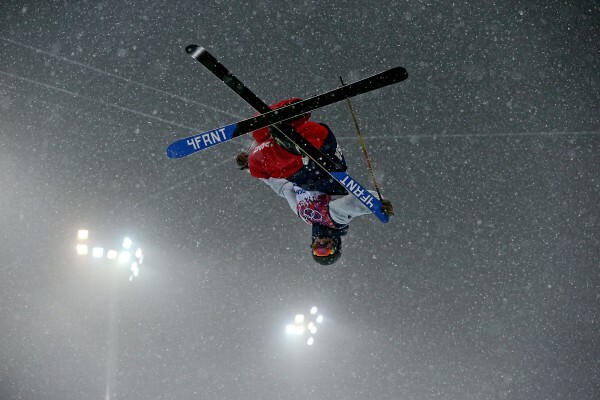 Sochi was the Olympic Debut for Freestyle Skiers in the Halfpipe. Wise won Gold. It was a culmination of years of hard work and a dream come true for Wise. But his return to the Olympics has been an arduous journey as well. As you can read in this article from Religion News, some had written him off due to injury and other issues. On his blog, he writes “I am coming off the worst two seasons of my competitive career… A lot of things played into my lack of success in the past couple years: I had an injured shoulder and back, three separate concussions, my wife lost her father, my sister Christy was in a boating accident and lost her leg, I had a dear student of mine commit suicide. 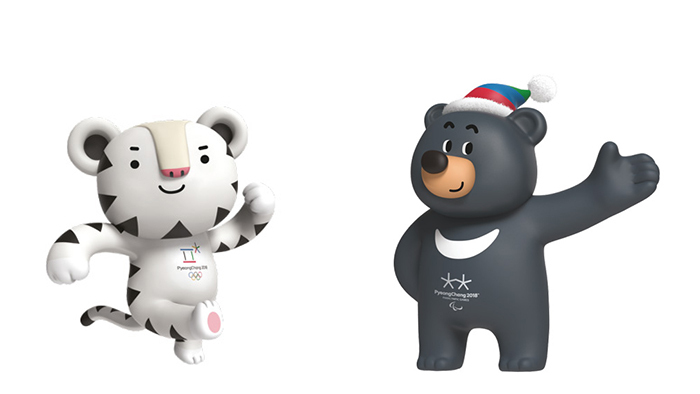 Not to mention my wife and I had our second child, Malachi, shortly after the Olympics in Sochi…. After Alexandra gave birth to Malachi, she went through a hard year of postpartum depression – something more common than most people realize… ” He continues to discuss that some turned their back on him (including sponsors) but that has only fueled his fire to give it his all in PyeongChang. CBN recently wrote an article about Wise. Wise is ready to go on February 20 in the Half Pipe. 1- It’ll show – There is a lot of truth in what Wise said about his faith and his work. He doesn’t tell skiers he is a Christian, he doesn’t tell Christian friends he is a skier – spend enough time with him, who he is shows up. That is a great challenge for us. If you are a Christian, does Christ “show up” in your daily life so much that even without declaring your faith, others know that it is part of who you are? I know that this thought challenges me to be more intentional with how I live. I want my actions to support the faith I have in God and the life He calls me to live. “He’s also given me a bit of a platform to possibly reach others who are wondering about their faith, or maybe don’t have any faith, or want to grow stronger in their faith. Maybe it’s a way to start a conversation with somebody” . 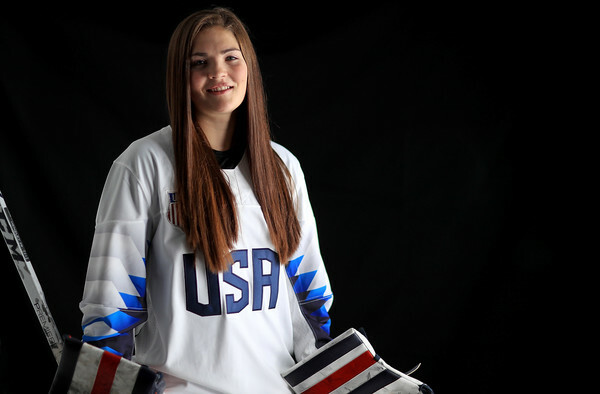 Hensley has been known to feature Bible Verses on her goalie mask. 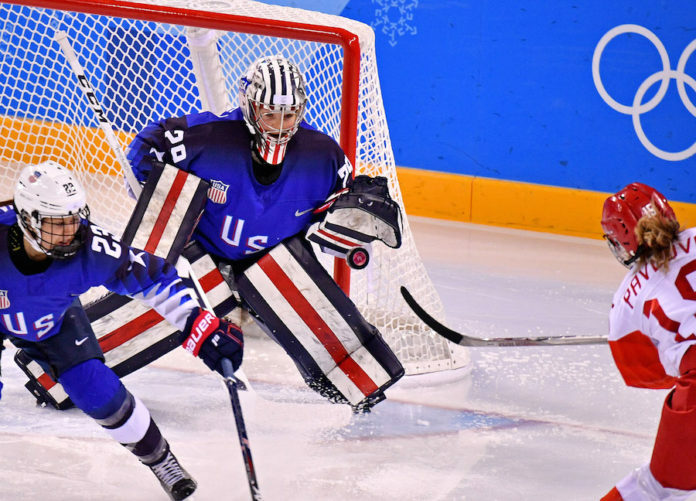 Hensley backstopped team USA to a 5-0 shutout against the Olympic Athletes from Russia in the opening round of the Olympic tournament. I’ve talked about it before, but it bears repeating because it is a lesson, sadly, that we need to learn over and over again. God is not calling us to a life of comfort. Far from it. When we are truly following God and living for Him, there will be many hard time that make things plenty uncomfortable for us. But in those times, and as Hensley mentions after those times come to an end, or at least give us a brief moment of rest, we see that God had purpose for the pain. It was a process of helping us lean on Him alone and put complete faith in his plan. May we always be ready to step out of our comfort zone if it leads us to a deeper faith in Him.